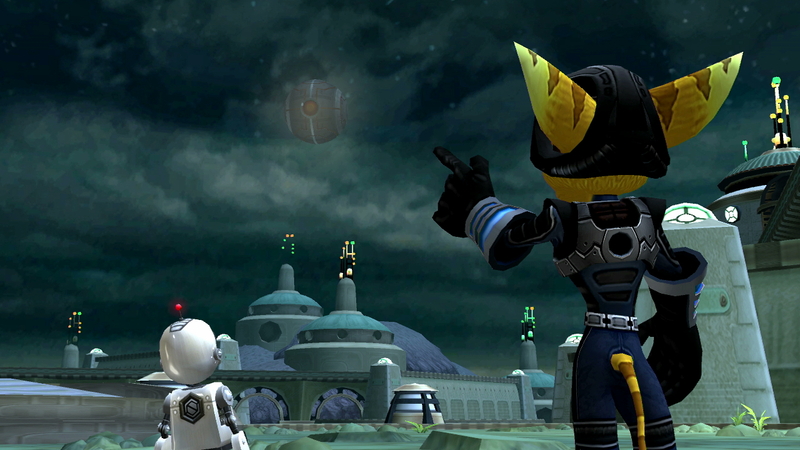 Ratchet & Clank Collection includes the first three PS2 games and will be digital-only. Sony confirmed on the PlayStation blog yesterday that the US will see an HD release of the Ratchet & Clank trilogy on the Vita tomorrow, July 22. 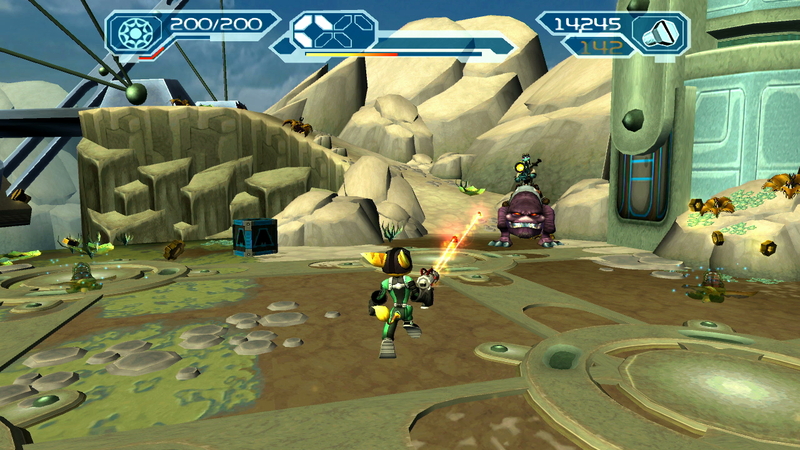 The trilogy is already on the Vita in Europe and Australia since July 2 and July 9, respectively, but it originally released on the PS3 in 2012. 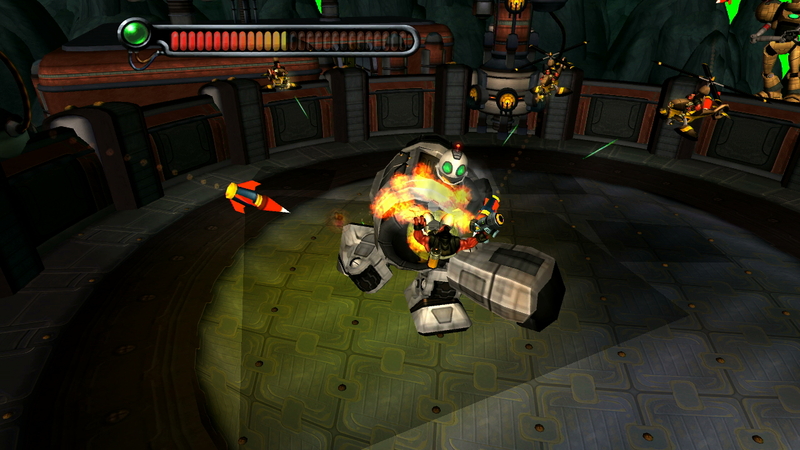 Included in the HD trilogy are the first three PS2 titles, Ratchet & Clank, Going Commando, and Up Your Arsenal. 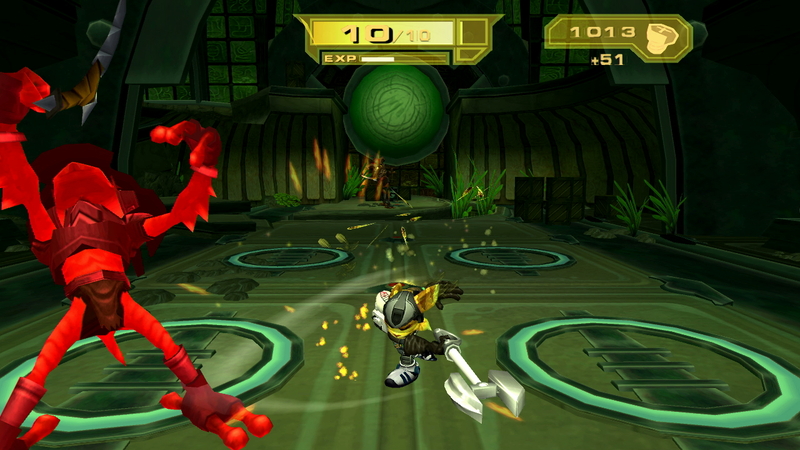 Idol Minds handled the PS3 rerelease, and Mass Media (Jak and Daxter Collection on PS3 and Vita) handled the Vita version. There is no physical release for the compilation; the listing on the PlayStation blog indicates that it is a digital-only release. Sony also has not clarified whether it will have cross-buy features like PSN Europe version does. A digital only release is a bit disappointing due to the expenses of PS Vita memory cards. If you're looking to download Ratchet & Clank for your Vita, make sure you have enough space. A Ratchet & Clank remake is heading to the PS4 with updated gameplay and visuals, and a movie is in the works, according to Sony. Other titles included in PlayStation's new releases this week include Le Tour de France, Might & Magic: Duel of Champions Forgotten Wars, Oddworld: New 'n' Tasty, and The Walking Dead: Season 2 - Episode 4.